Bringing home a puppy is a time of great joy! A sweet wobbly puppy running around is one of the sweetest memories anyone who has ever owned a puppy possesses. However, puppyhood is also the best time to teach your dog a variety of skills and is an imperative time to introduce your dog to a variety of people, places and other dogs to set them up for a lifetime of success. 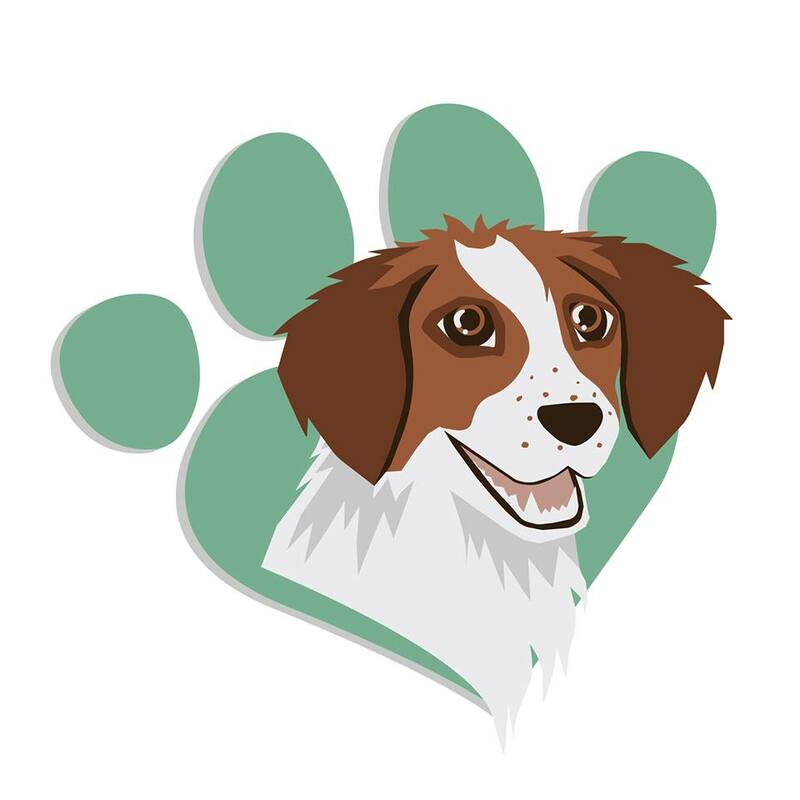 Puppy class is a great and affordable way to get your dog on the right path. Puppy class teaches your dog to be attentive in a distracting environment, introduces your puppy to a some puppy friends as well as a combination of men, women and children that attend with the other pups! However not ALL puppy classes are created equally and with dog training being an unregulated industry it is buyer beware. Can I view a class/ your facility? A trainer should have nothing to hide and should welcome viewers to come to their class/facility. What training philosophy do you use? Look for a trainer who uses force-free, positive reinforcement based training methods with their clients to create happy, motivated dogs. Those who promote themselves as “dominance-based” trainers, or “balanced trainers” often use aversives to correct a puppies’ behaviour which can lead to problems down the line such as fear, anxiety and even aggression. What training equipment do you use? flat collars or harnesses are the preferred equipment used by force free professionals. Clickers, treats, toys, and other motivators may also be used. Avoid those who encourage the use of aversives such as spray bottles, penny cans, prong, choke, or shock collars. Are the puppy classes separate from the adult classes? puppies and adults should have separate classes and dogs over 6 months of age should be in the adult class. Happy training and enjoy puppyhood, like many things it passes by all too quickly.